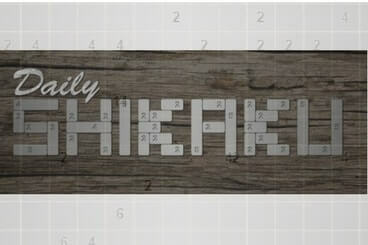 Shikaku is also known as Rectangles Puzzles Games. In this game some numbers in the grid are given and your challenge is to make the rectangle of the size mentioned by the number so that each and every cell in the grid is used exactly once. This is very nice Puzzle Game to twist your mind.